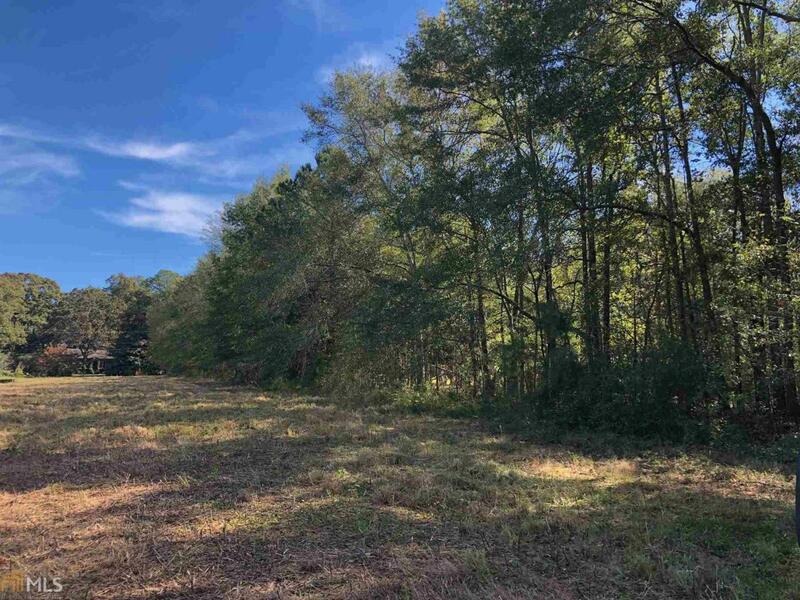 Beautiful field/wooded 33 acre lot located in the city limits of Colbert. The property offers several great building sites, along with lots of wildlife. The property also has two creeks. Priced to Sell! Gas and water are available at the road.